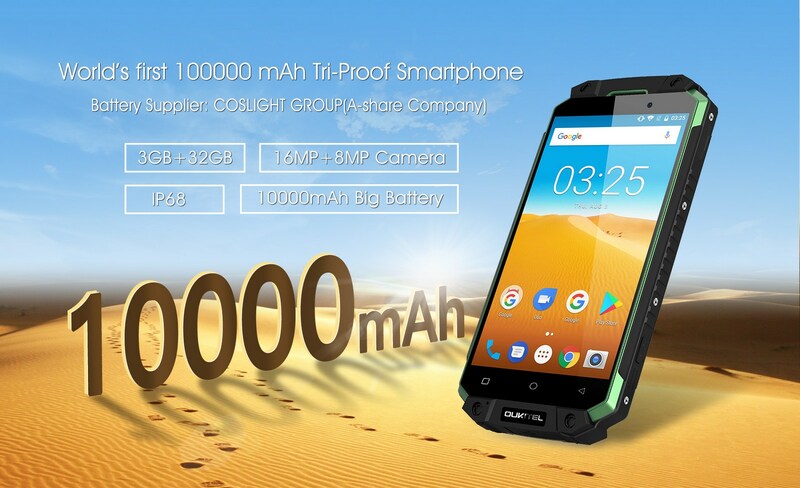 OUKITEL has been manufacturing several large battery smartphones, now another large battery as well as rugged smartphone K10000 MAX is released. K10000 Max, ever-lasting battery life, together with its stunning features, is coming out as an outdoor flagship. To know it better, OUKITEL published a 3D video, this amazing 3-proof got analyzed by taken from different angles. Check out the video below for a full 3D appearance. Long lasting battery together with tri-proof, K10000 Max is really designed for outdoor enthusiasts. K10000 MAX can stand erect on any side independently as the 4 sides are specially designed. When you camp out in the filed at night, take out K10000 MAX and turn on the LED light, it becomes a super bright light immediately as it has a super long LED light. 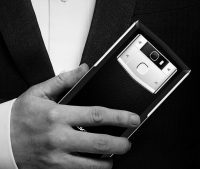 According to latest news, K10000 MAX will use different battery than K10000 and K10000 Pro. Cooperating with an A-share Company COSLIGHT GROUP which has supplied battery for big smartphone brands like Huawei, ZTE, ENVADA, and so on, OUKITEL specially ordered high density 10000mAh battery from this supplier. The battery will be more energetic and powerful, the power consumption is highly enhanced to make it last longer and longer. K10000 MAX is already online, and is accepting subscription now on OUKITEL offical website. Specified subscribers will get K10000 MAX at half price, don’t miss it. Nächste Pressemitteilung Vernee Thor Plus, what’s the black tech to support it for one week endurance?